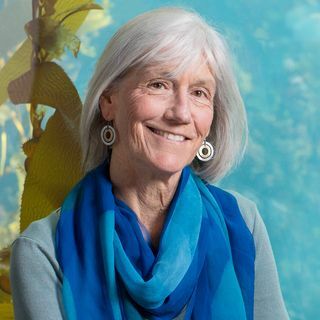 Julie Packard is executive director of the Monterey Bay Aquarium, which she helped found in the late 1970s, and an international leader in the field of ocean conservation. Cynthia Vernon leads the education, guest experience and visitor research programs and serves on the senior staff Executive Committee. 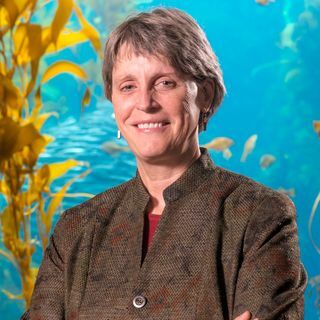 Margaret Spring oversees conservation and science initiatives, including ocean science policy work, the Seafood Watch sustainable seafood initiative and research programs. 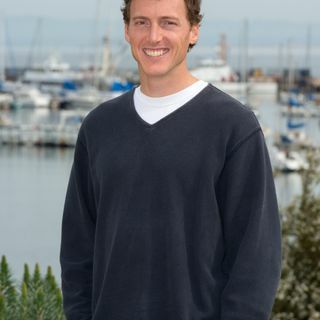 Kyle S. Van Houtan oversees the Aquarium's research, including programs devoted to bluefin tuna, white sharks, sea otters and other species. Karl Mayer coordinates field response, animal care, release and post-release monitoring of all live-stranded southern sea otters in California. 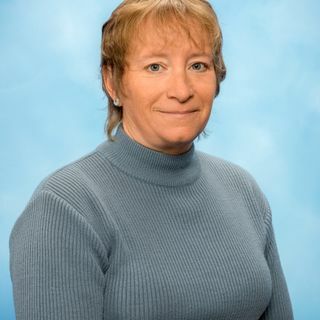 Michelle Staedler has been studying wild sea otters at the Aquarium for almost 30 years and has worked on a variety of research projects in California and Alaska. 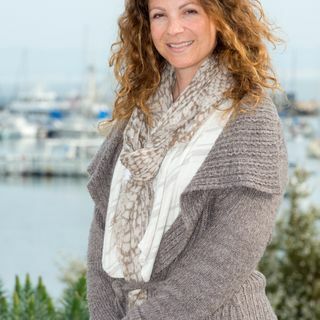 Sal Jorgensen's shark research includes studying migratory patterns, feeding ecology and habitat use of white sharks at the Farallon Islands, Point Reyes and Año Nuevo Island. 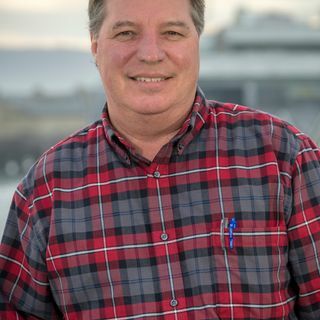 Jon Hoech oversees animal care activities, including Husbandry Operations, Collections, Dive Programs, Veterinary Services and Applied Research functions. Paul Clarkson oversees husbandry operations and a team of more than 50 biologists, and he spearheads the department’s project management process. 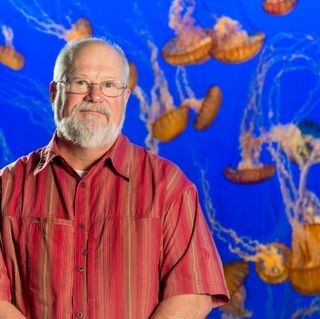 Dr. Mike Murray is a leading authority in sea otter conservation efforts from California to the Russian Far East and cares for exhibit sea otters and other animals. 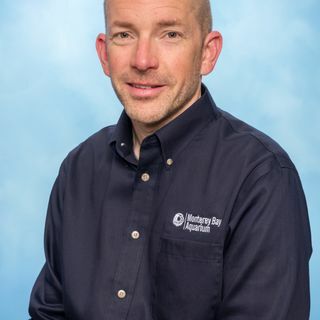 Chris DeAngelo manages the Aquarium's Sea Otter Program, which is responsible for the five southern sea otters that rotate between the exhibit and the rehabilitation program. 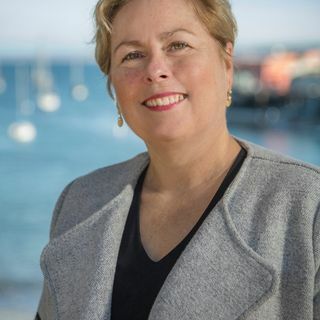 Aimee David has helped develop and advance federal and state policies to improve ocean health and has led initiatives such as reducing ocean plastic pollution. 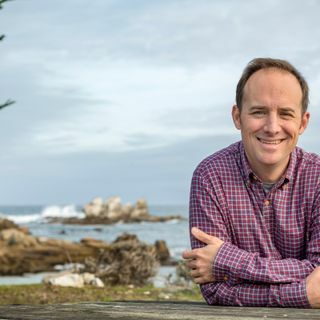 Josh Madeira oversees a portfolio of policy issues that includes the Aquarium's federal fisheries, policy and tuna and shark conservation work. 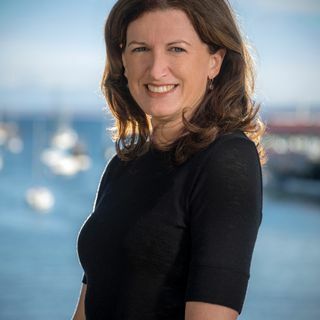 Jennifer Dianto Kemmerly leads the Aquarium’s Seafood Watch program and oversees activities in support of sustainable fisheries and aquaculture on a global scale. 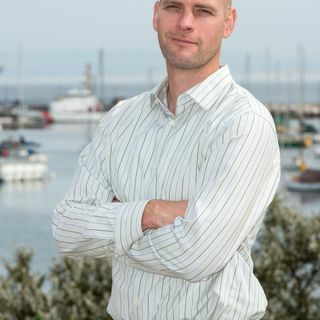 Ryan Bigelow oversees operations for the Seafood Watch program and is responsible for public-facing activities and amplifying business, science and policy strategies. 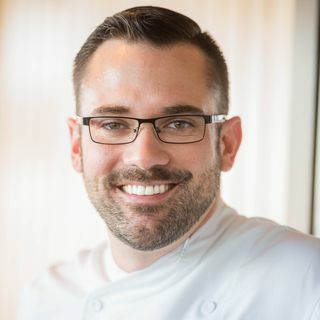 Executive Chef Matthew Beaudin is a champion of sustainability and has crafted a menu at The Restaurant featuring local, seasonal and sustainable cuisine. 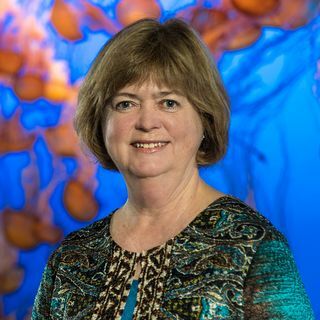 Rita Bell provides vision and leadership for the Aquarium's innovative Education Programs for teachers and students from preschool to high school.